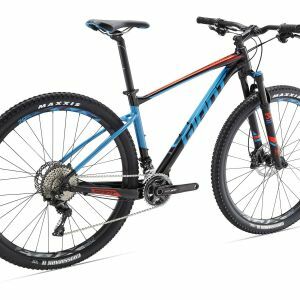 With smooth-rolling 29er wheels and a lightweight aluminum frame, you’re ready to roll on XC terrain. 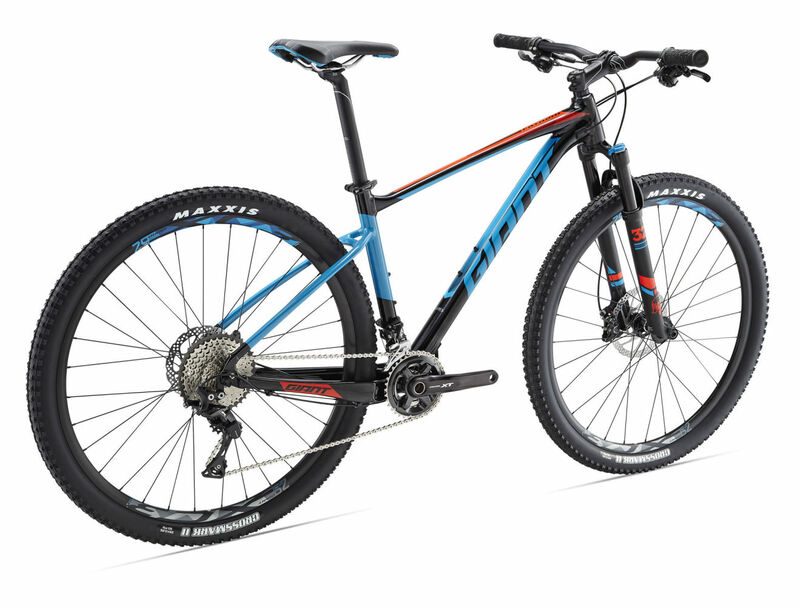 This all-new singletrack crusher blends the efficiency of a classic hardtail with 29er geometry designed for stability and control. 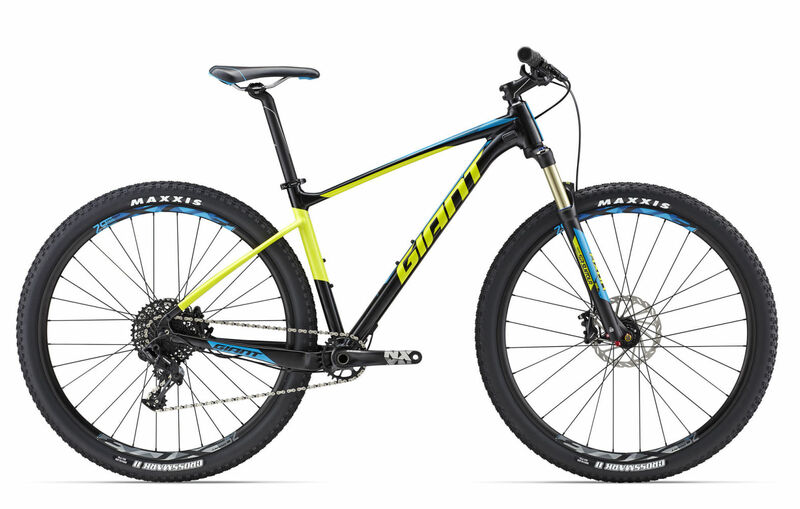 Fathom 29's lightweight, purpose-built ALUXX SL aluminum frame delivers unbeatable efficiency on the climbs and total control on the descents. 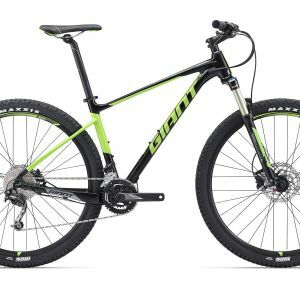 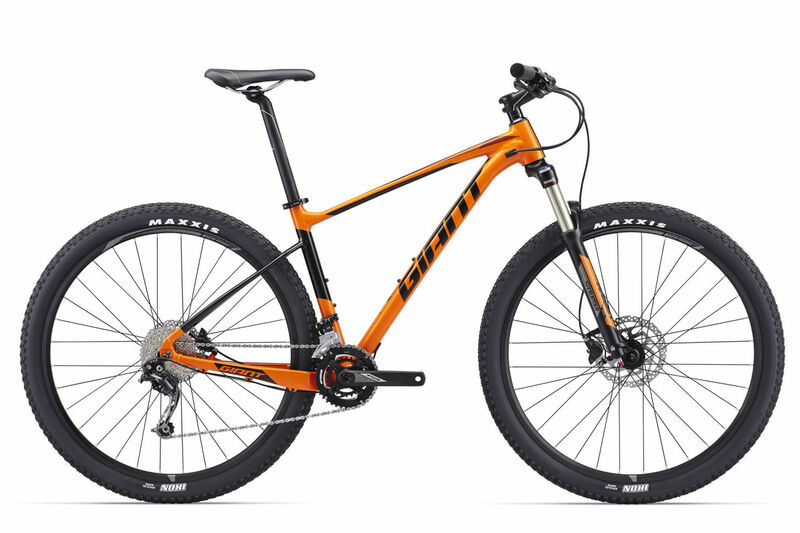 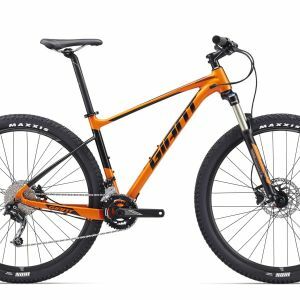 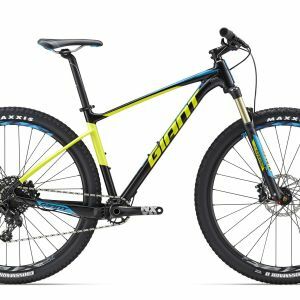 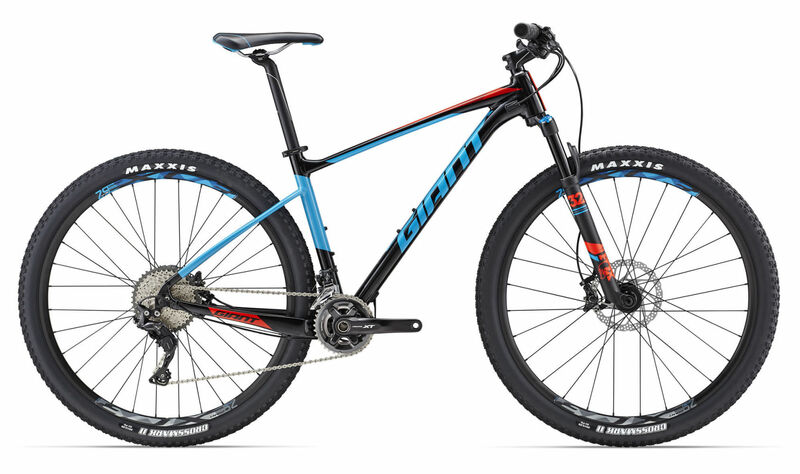 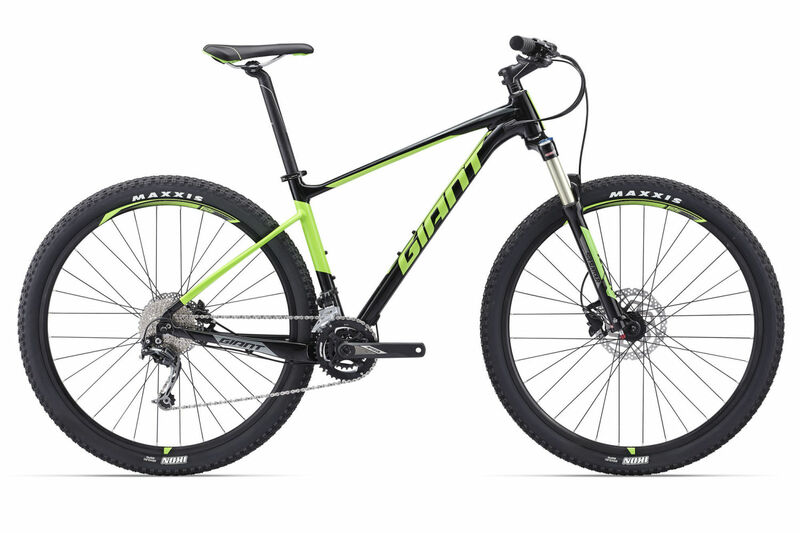 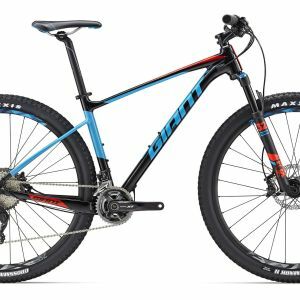 With its lightweight ALUXX SL aluminum frame and 29er geometry, Fathom 29 offers aspiring trail riders a smart blend of XC efficiency and trail riding stability.